Yosemite National Park is counting down to its grand reveal. 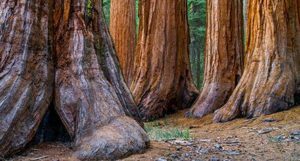 After three years of restoration, the Mariposa Grove of Giant Sequoias will reopen to the public at 9 a.m. this Friday, June 14. 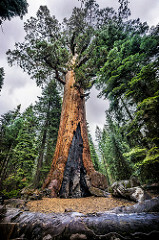 The Mariposa Grove is famous for being the largest collection of mature trees in Yosemite. There are more than 500 trees in the grove, which come together to create a unique natural wonder. The park is more than 150 years old and in that time, modern additions to the park — like roads, trails and other buildings — were slowly encroaching on the grove and ruining the fragile roots system. In order to preserve the impressive collection of trees, the National Park Service began its $40-million renovation project in July 2015. According to park officials, the restoration worked to “improve natural hydrology, construct an ADA-accessible boardwalk, construct an improved welcome plaza, and improve the overall visitor experience” at the highly-visited grove, SF Gate reported. The project was originally intended to only take 24 months but ended up taking three years to complete. Since work began on the site, visitors have been unable to see the legendary trees that make up the grove. When the park re-opens to the public this week, visitors will find several new hikes and trails throughout the Giant Sequoias. Friday’s opening ceremony will include live music, guest speakers, an American Indian Blessing and tours to see how the grove was restored. As it re-opens to the public, park officials will monitor how the environment responds to visitation. The park may limit how many people are allowed in the Mariposa Grove at any given time to protect the trees. The grove was created in the 1864 Yosemite Grant Act, signed by then-President Abraham Lincoln. The landmark legislation — which was signed during the Civil War — marked the first time that the federal government set aside scenic nature for future generations. 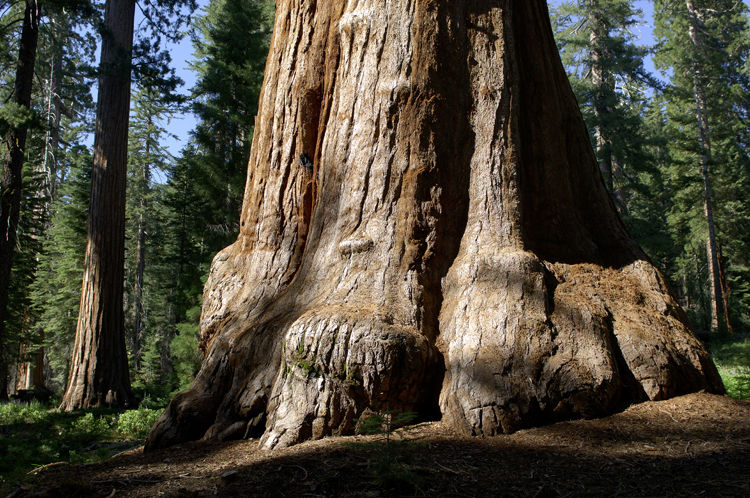 The star of the Mariposa Grove is the 1,800-year-old Grizzly Giant which towers more than 200 feet. It is thought to be the 25th oldest living tree on the planet today — however the tree is, surprisingly, only about middle-aged. A giant sequoia can live up to 3,000 years.